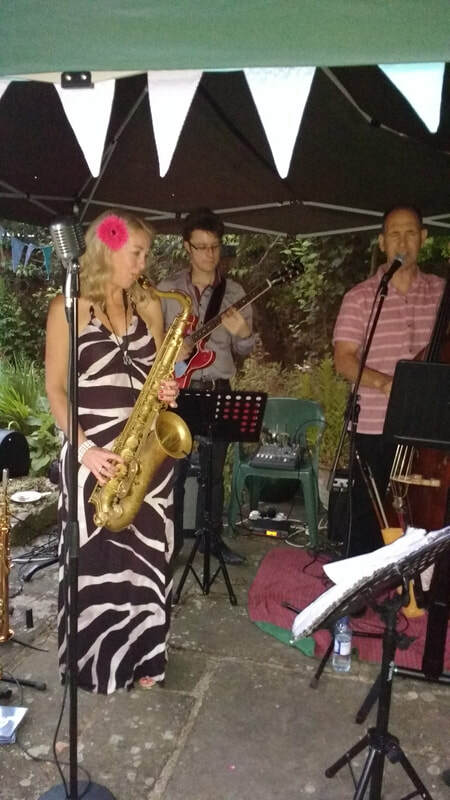 Once again we ​had a great evening on Friday, 7 July 2017. A warm evening too. 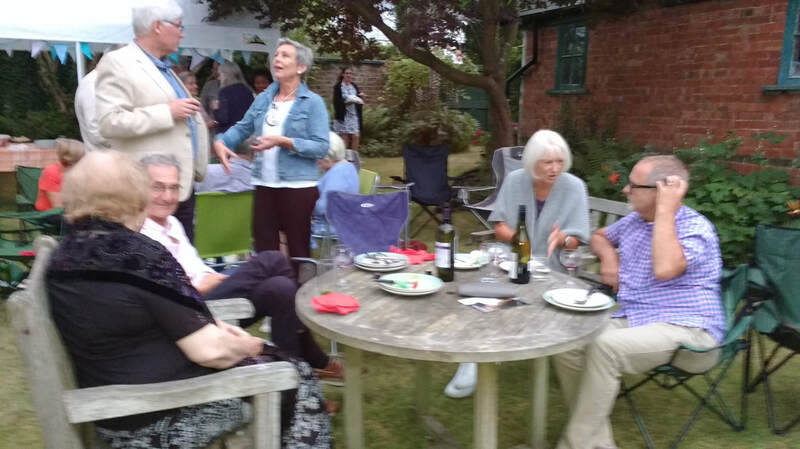 Thanks once more to Roger and Marie Owen for the use of their beautiful garden, to Maurice and Carol for organising the excellent food and wine, and to the Kim Cypher Trio (ably assisted by Ashley) for great music. The raffle was in aid of the Chamwell Centre in Gloucester, helping provide new facilities for disabled children. 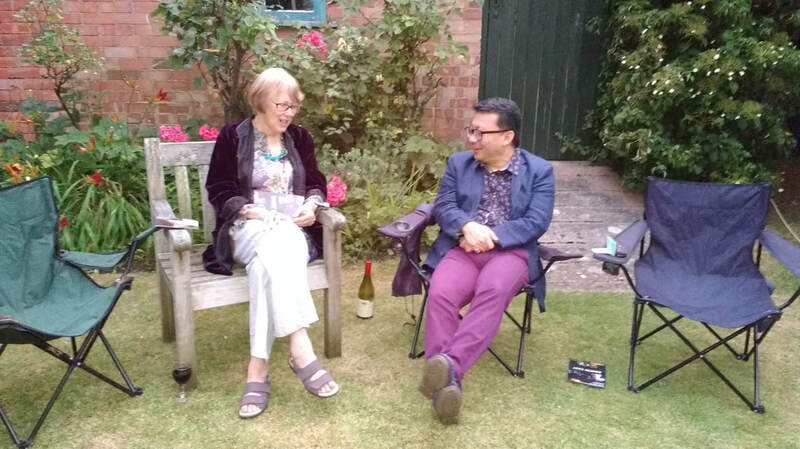 Once again, we held a very successful event in Roger and Marie Owen’s lovely garden on a warm summer's evening on 8 July. ​There were about 70 people there. Excellent music by the Patsy Gamble Duo. Good food and lots of wine. A memorable occasion that brought the community together. 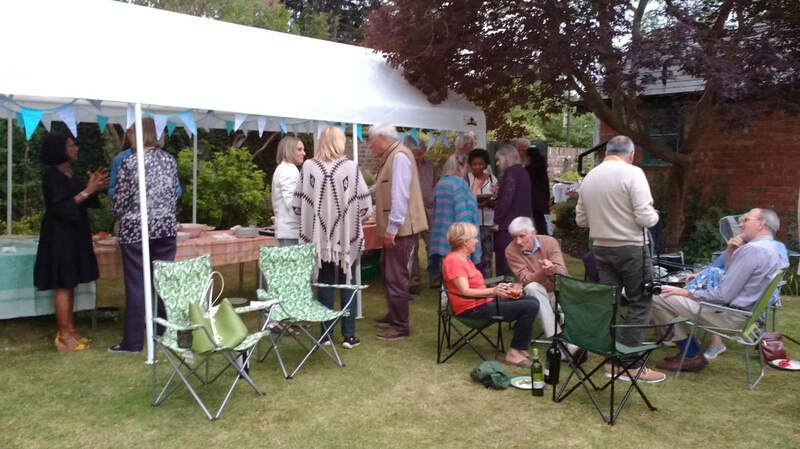 ​​And we raised funds for the Chamwell centre for disabled children in Gloucestershire to be used towards the costs of a hydrotherapy facility.